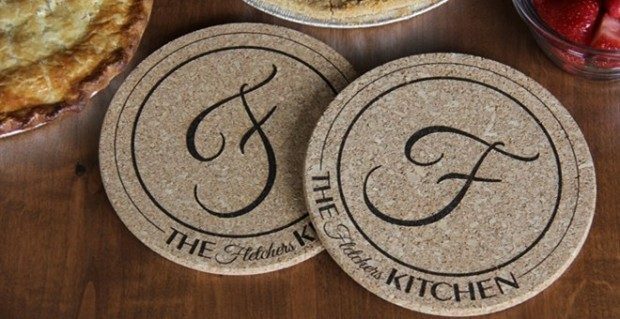 Set Of 2 Personalized Large Kitchen Hot Pads Just $10.99! You are here: Home / Great Deals / Set Of 2 Personalized Large Kitchen Hot Pads Just $10.99! What a great gift idea! Order this set of 2 Personalized Large Kitchen Hot Pads for Just $10.99! Your kitchen is the heart of your home – and nothing makes it more fun than our Personalized Large Kitchen Hot Pads. These bring baking to a fun new level when your meal is displayed on these amazing hot pads!